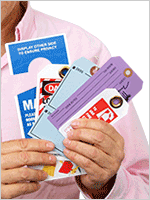 Compact self-laminating tags are designed to make your identification easier. 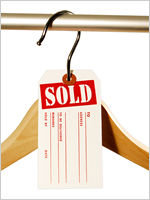 These blank white tags have endless potential for tough tagging and organization. 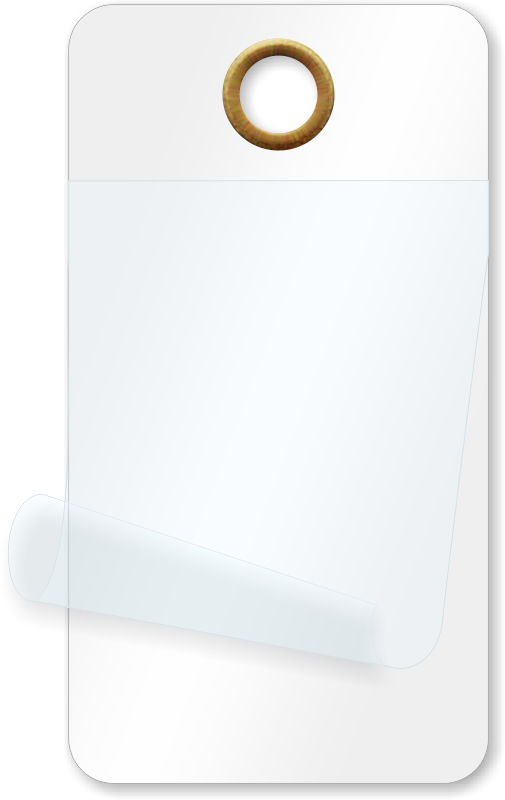 • These blank white tags allow you to seal in your writing or printing under a clear protective layer. 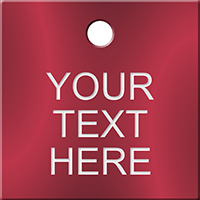 • Write-in tags allow you to provide information in a smudge-free message. 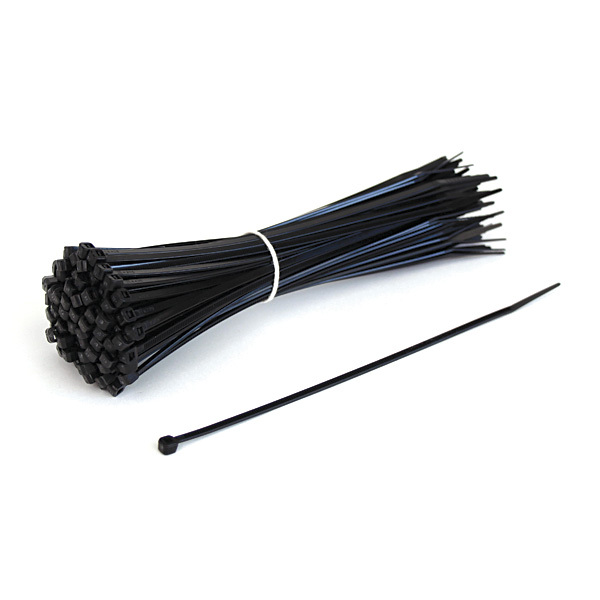 We use a lot of these, they have to last a year sometimes in very oily conditions. 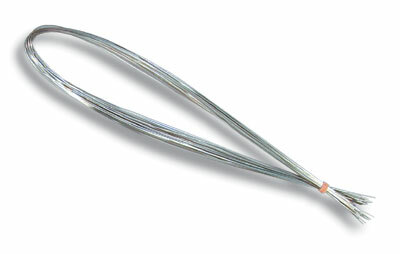 And have never had a tag delaminate for any reason, good product. these tags work great for our needs and eliminate a 2 to 3 step process of laminating on our own. exactly what was needed. delivered as promised. Just the right size. These tags are sometimes in a oily environment, and no issue with oil getting in the tag delaminating. Fast shipping of my tags and the price was right; ExpressTags had the exact tags we needed. I'd bought tags previously from them and they always seem to have them in stock.